Develop and revise historical data archive. Update and maintain operating schedules for approximately 30 ships. 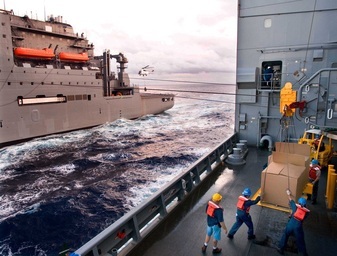 Program Description: The merchant-type ships activated and deployed during a crisis or conflict to resupply underway USN warships with ordnance, fuel, and/or dry stores.